Keeping your home comfortable during summer can be challenging. Fortunately, there are measures you can take that can help improve your home’s comfort levels, such as installing vinyl siding. Vinylume, the expert in vinyl siding in Connecticut, shows you how our siding can help make your home cozier during this season. Our vinyl siding in Connecticut can help keep your home cool. It can reduce thermal bridging, while increasing your home’s R-value. This means that your home will be more resistant to heat buildup, enhancing your home’s comfort levels. This will keep you from overworking your HVAC units, leading to more energy savings. Our vinyl siding in CT is resistant to a wide range of factors. It will not fade, rot, and can keep moisture away. With these features, rest assured that moisture will not enter and cause discomfort in your home. In addition, you only need to use mild soap and water to clean it. It won’t cost you much effort and money just to keep them looking good. We offer vinyl siding that can serve as a sound barrier. It can reduce noise made by your neighbor’s dog, lawnmower, and or vehicles. This feature will ensure that your home’s interior enjoy a quiet atmosphere. Our siding can offer you other benefits. 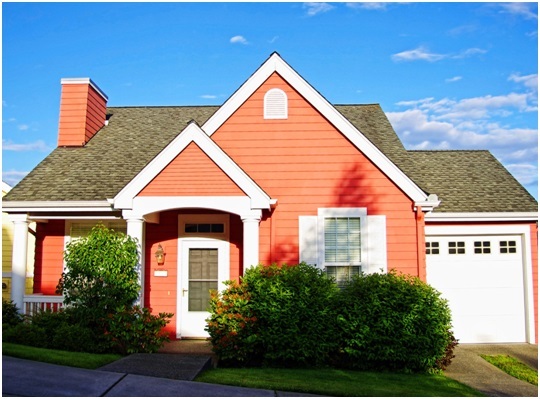 You can choose from a wide range of colors and styles that can enhance your home’s curb appeal. Our siding products are also eco-friendly as they are manufactured from recycled materials. As these are installed by manufacturer-certified crew members, our siding will surely serve you well for years. Let Vinylume help make your home livable this summer. Feel free to give us a call today at (866) 244-8029 or fill out our contact form for your siding needs.